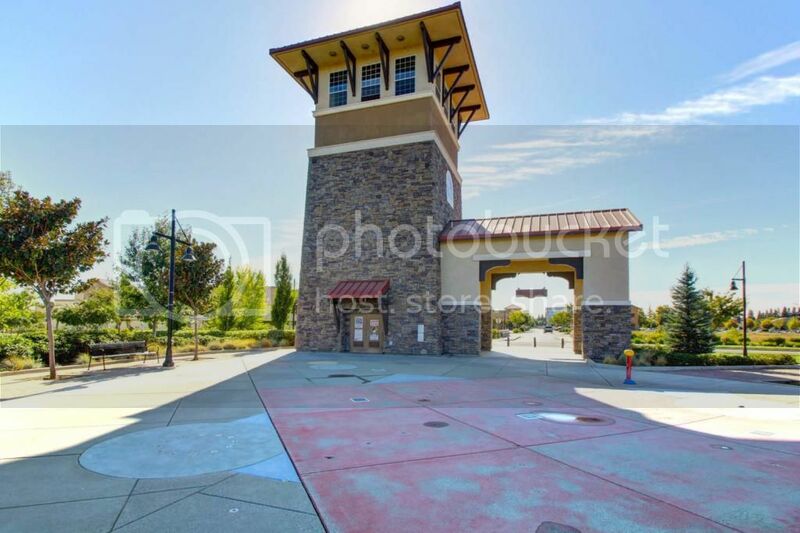 Capital Village is a walkable, urban, mixed-use community in the heart of Rancho Cordova. This new urbanist traditional neighborhood is a vibrant and fun place to live and visit, with beautiful parks and a main street with restaurants and shops. Beazer homes has just released their new floor plans and they look fantastic! They range from 1,306 sqft to 2,113 sqft. You can't beat the location either. Whether you are walking to work, CVS, or Panera Bread, you'll find everything you need within close proximity. Contact me if you are interested in getting copies of their floor plans.